Highlight your penchant for chic style with this pair of shoes. 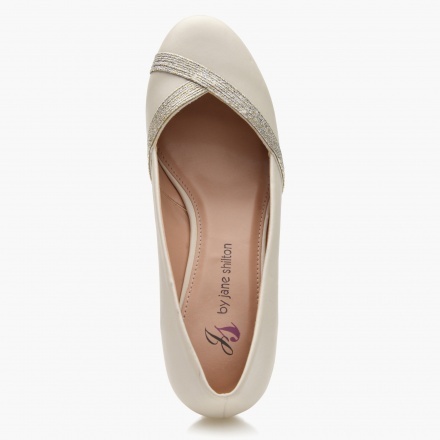 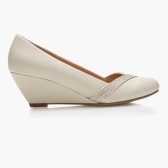 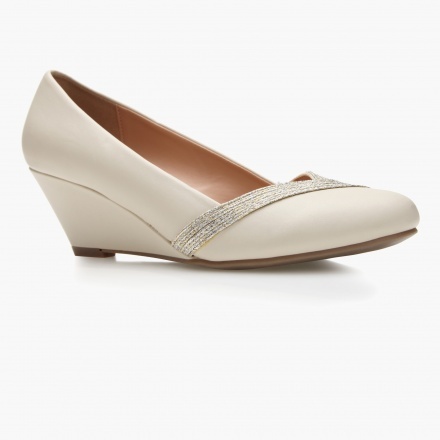 In a neutral shade, it sports slip-on design for easy wearing. 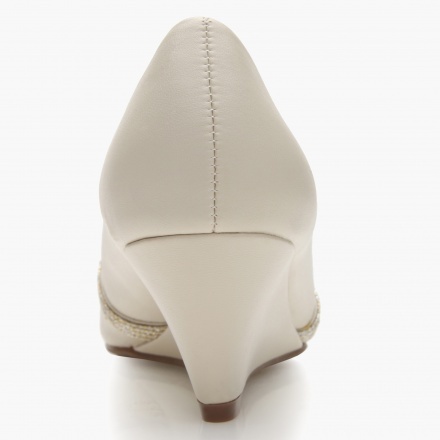 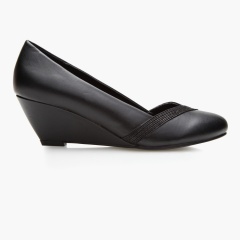 The medium wedge heels add to its appeal.